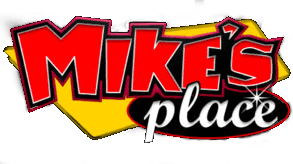 Come to Mike's Place and enjoy a hardy breakfast or just a cup of coffee. Very informal discussions that cover many topics about the City of Kent, Chamber events, business events and experiences. or ... The last Wednesday of the month, the Kent City Manager provides a informal briefing on events in the city.